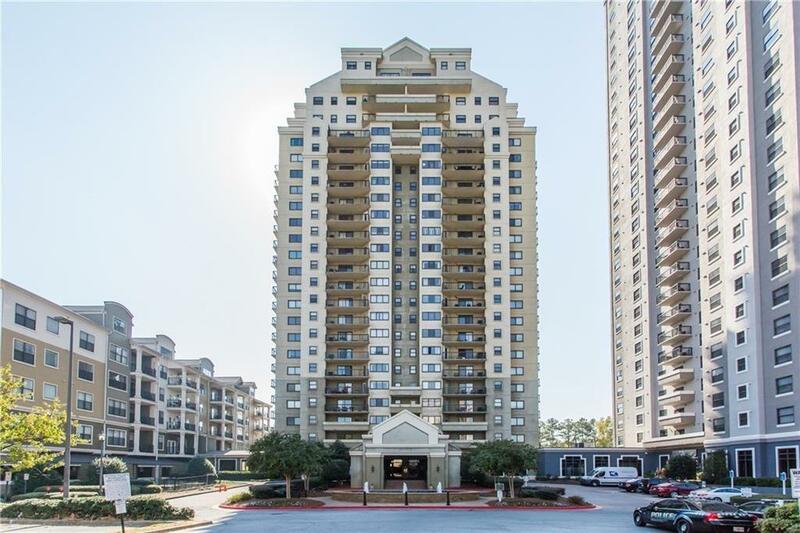 Affordable luxury high rise living in the heart of Sandy Springs! 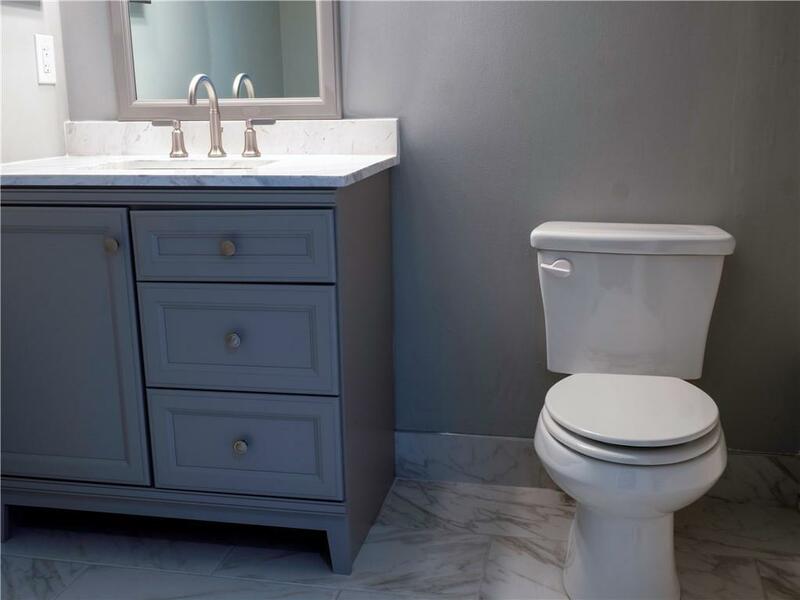 Fully Renovated w/ north view from large private balcony. 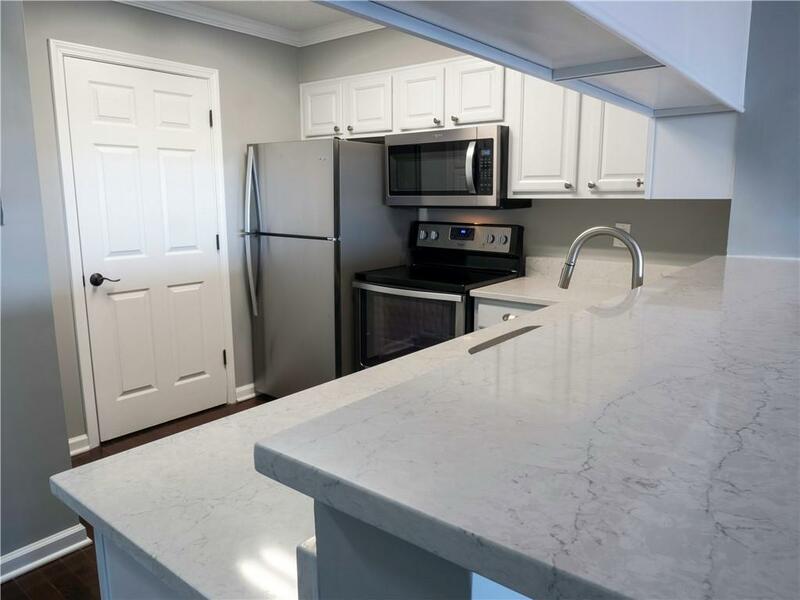 Enjoy upgraded kitchen w/ new stainless appl & quartz countertops, open floor plan, hardwood floors and new carpet, and completely updated bathroom. Amenity rich high rise features 24 hr concierge, dry cleaners, gym, on-site market, pool/tennis & newly updated club house. Includes 2 parking spots & a storage unit. 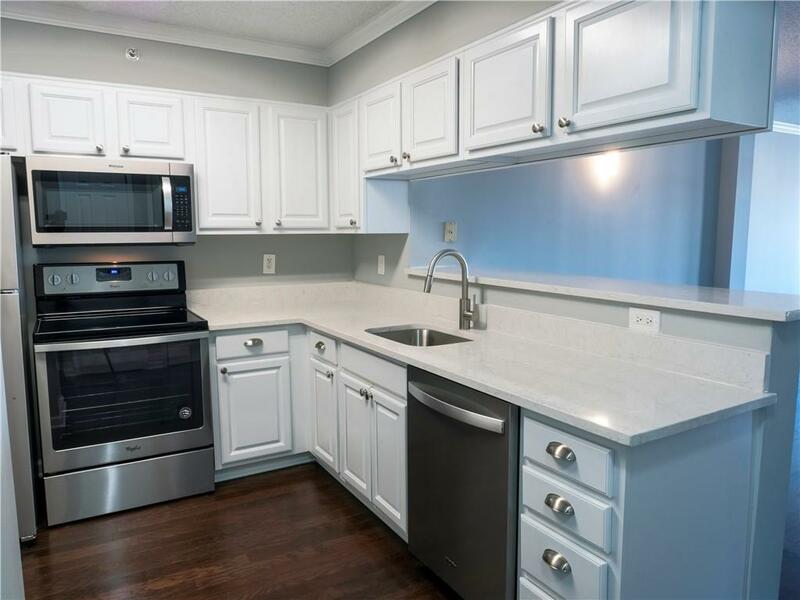 Conveniently located with great access just outside the Perimeter off GA-400 & I-285. Close to parks, shopping & transportation.